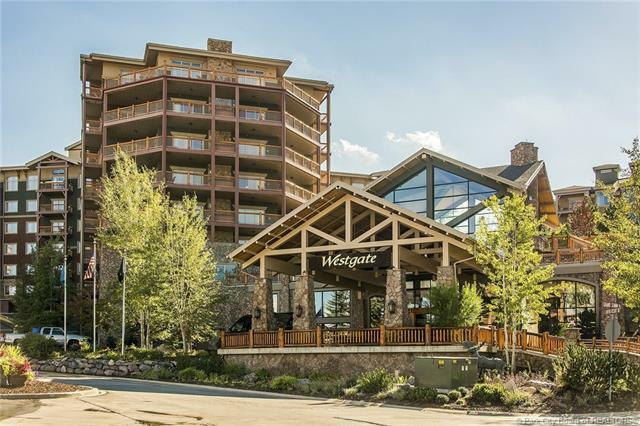 * JUST RECENTLY REMODELED * Gorgeous 2 bedroom lock-out condo located in the luxurious Lodge atWestgate in the Base Village of Canyons Resort. 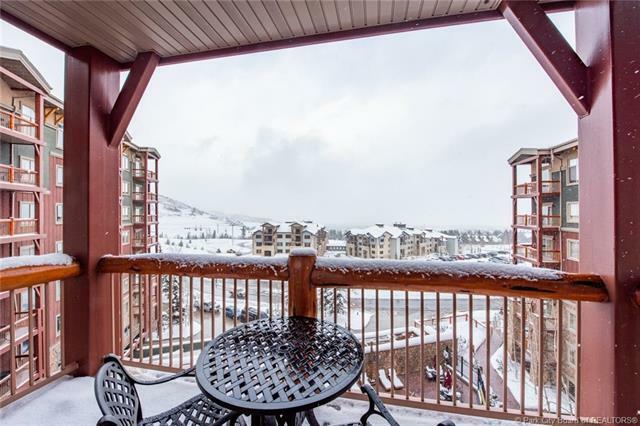 Furnished w/beautifulmtn. 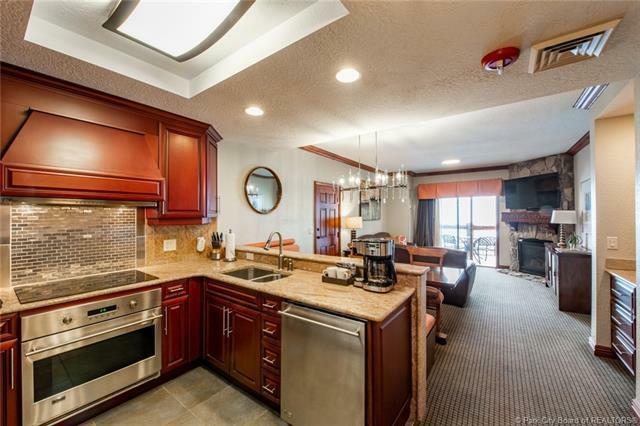 contemporary furniture, Jacuzzi,2 Fully equipped Kitchensw/Granite, Stainless appliances, and Flat Screen TVs. 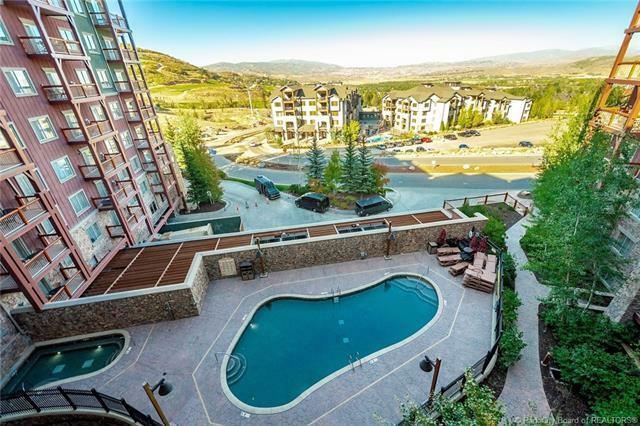 World classamenities include 3 swimming pools, Ski Valet/storage, On-siterestaurant, Spa, Steam & Sauna, Hot Tubs, Marketplace/deli/liquorstore, Tennis, Separate adult & family facilities More!A locked storage closet (Number 59) located in the parking garage under the building isincluded.